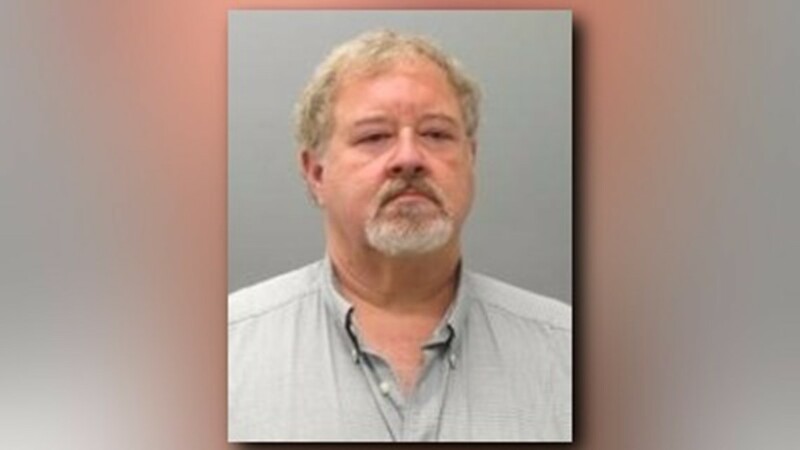 Police said a Florissant, Missouri, woman was killed by her husband Thursday morning. A Florissant, Missouri man was taken into custody Thursday, accused of the brutal murder of the mother of his two children. Police said Peter Chafin, 41, called police to his home and told the dispatcher that he strangled his wife, Kiera Chafin. Chafin, 22, was found dead in her home around 7 a.m. Thursday morning. Police believe the domestic abuse happened late Wednesday night while their two boys, a 2-year-old and a 9-month-old, were at home. Peter Chafin was immediately taken into custody after he called police. He is now charged with second degree murder. His children are in the custody of the Department of Family Services. Police are encouraging anyone who is experiencing domestic violence to contact their local law enforcement agency. Chafin is being held on a $300,000 bond.